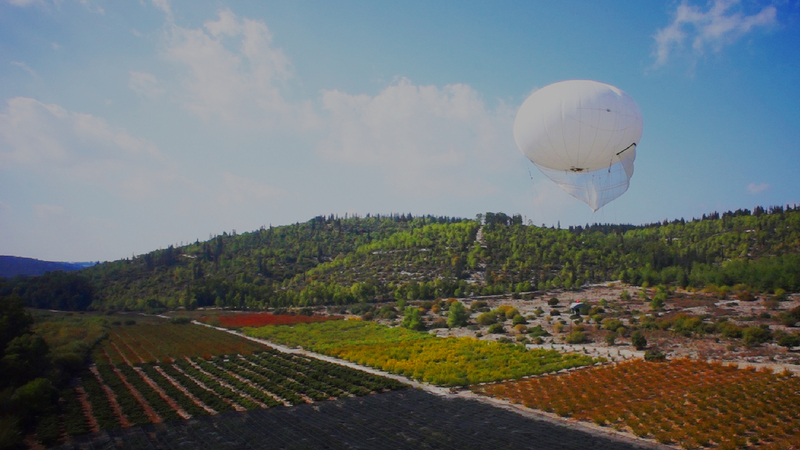 The commercial use of Unmanned Aerial Systems has been limited to date, mainly because of concerns over the safety of flying unmanned aircraft in civilian airspace and overcrowded urban areas. We are confident that these concerns are being addressed and that a promising future means dynamic growth market for non-military UAV uses. 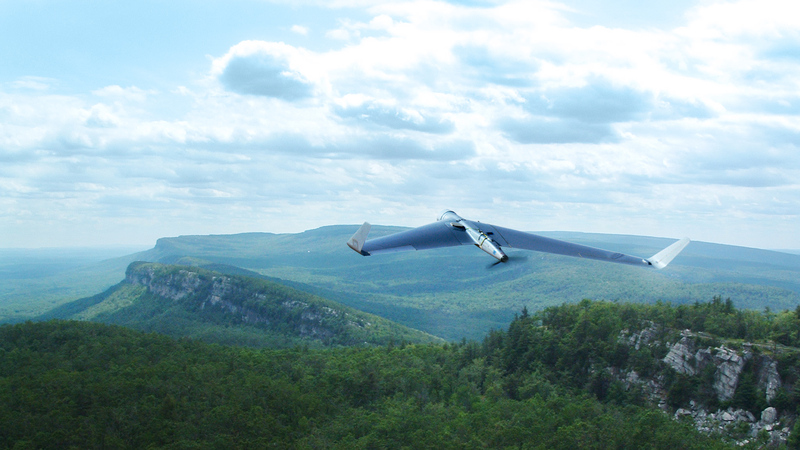 Aeronautics is already operating several commercial UAV projects for civil applications. We offer our powerful UAV platforms, utilizing combined air/land/maritime systems, for detection and monitoring in applications such as: environmental safety (radiation detection, air pollution monitoring, forest fires prevention), and advanced wildlife protection and conservation.